Highland Rod and Gun Club – Without the 2nd There is NO FIRST! Sunday morning trap open to the public. Board Meeting Tuesday night. Wednesday night Trap open to the public. Work party Saturday morning. Welcome to Highland's new website! Many of the pages are functioning however some are still in progress. Other pages will be added in time. I hope you find the content helpful and informative. Check back periodically for updates. 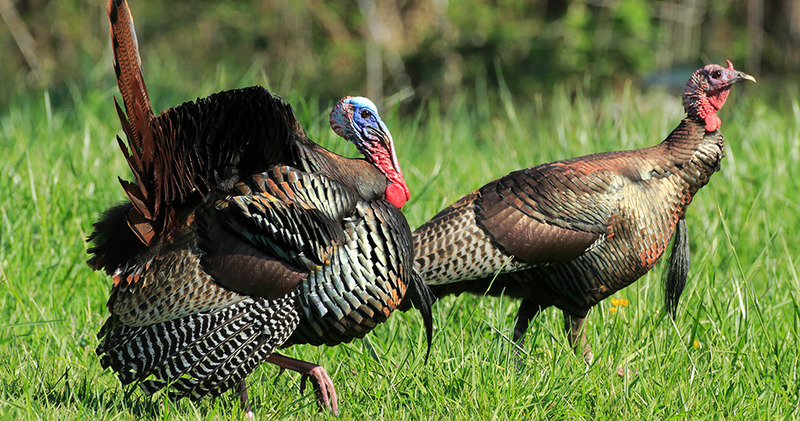 Youth and Spring turkey hunting starts soon. Youth starts this weekend, April 20-21. Spring is from April 25-May 19. Hunting is allowed 1/2 hour before sunrise – 1pm. Do you know your tagging and checking requirements? Check out our "Article" page to get more information. Jessica DeRosa is off to a great start this fishing season at Highland! Weather was beautiful, fish were biting. Glad you had fun today fishing! Designed by CodetoRank.com. © 2019 Highland Rod and Gun Club. All Rights Reserved.